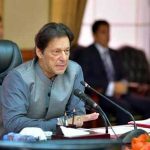 Islamabad: Prime Minister Imran Khan Monday launched the first phase of ‘InsafSehatCard’ to provide free medical facility to the needy. 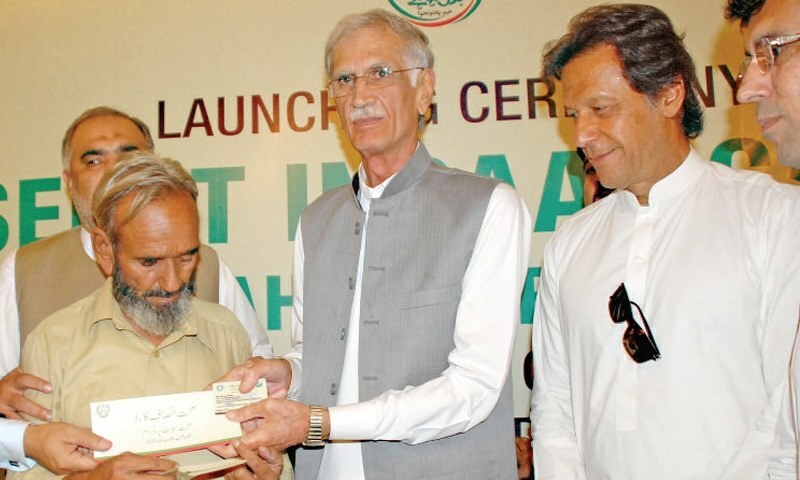 Addressing the launching ceremony in Islamabad, he said the government is taking initiatives to ensure provision of education, health and justice; and issuance of Insaf Sehat Cards to the poor is a step this direction. The Prime Minister said the prime objective of the current government is to uplift the common man and alleviate poverty in the country. He assured that the government will do its best to provide maximum facilities to people. Imran Khan said a comprehensive poverty alleviation programme will soon be launched, wherein all the relevant organizations will be working under the same umbrella. On the occasion, the Prime Minister also distributed health cards among deserving people. Highlighting main features of the Sehat Insaaf Card, Minister for Health Aamir Mehmoud Kiani said under this scheme, each deserving family will be able to get medical treatment worth seven hundred and twenty thousand rupees annually. He said it will cover treatment of all diseases except transplant. He said it is the first time in the country’s history that such a big package has been announced for the poor people. He said that fifteen million people will be provided the health cards in the next two years. He said this scheme is being launched in Punjab, Kashmir, Gilgit Baltistan, FATA and the federal capital. He said especially in tribal districts, these cards will be provided to each family. In Islamabad, eighty five thousand families will be provided with the cards. He said each card holder will also be provided transport charges of one thousand rupees on every visit to the hospital. The Health Minister said three new hospitals will be established in Islamabad and the existing health facilities are also being upgraded. He said budget has been allocated for this purpose.